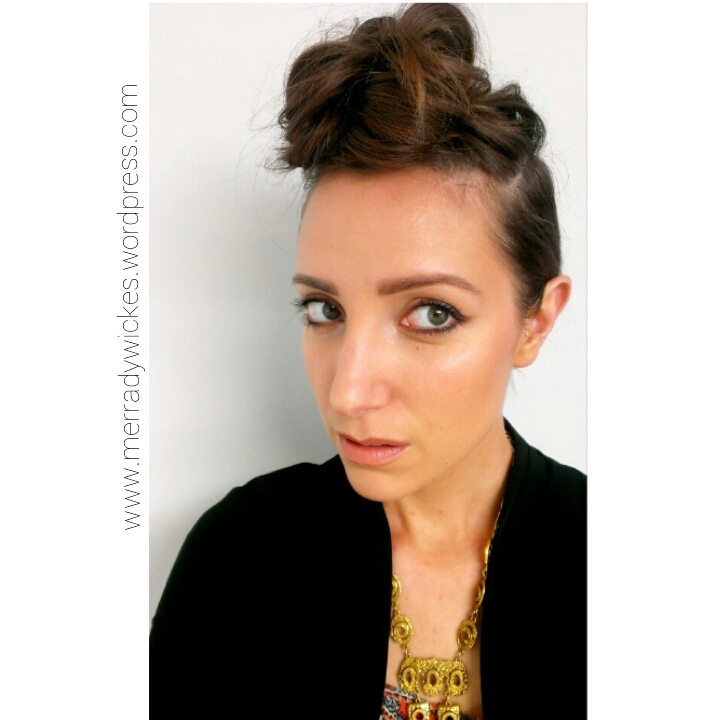 This entry was posted in Hair and tagged fashion, hair, hair of the day, hotd, pompadour, style, undercut, updo, victory roll. Bookmark the permalink. Wow! I absolutely LOVE your hair!! I’m going to have to try this out!